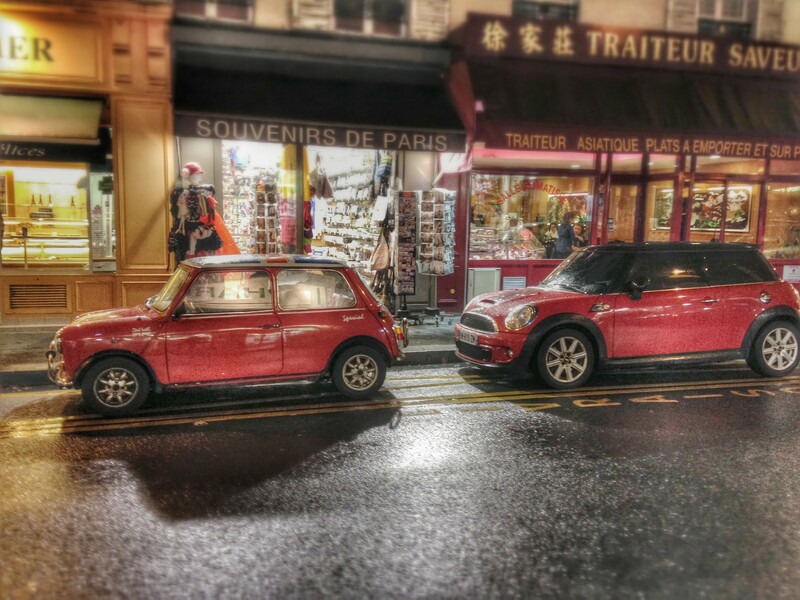 This entry was posted in Street Parked, Street Parked: Paris Edition and tagged Cars, Cooper, MINI, Paris on February 12, 2014 by Neil. Top Gear proclaimed the Ferrari F40 to be the greatest supercar the world has ever seen. For me, it’s the car that jump started my lifelong obsession with automobiles. Although I was only seven years old when the final copy rolled out of the factory at Maranello, no subsequent car has captured my imagination in the same way since. While modern supercars are all about fancy software with computer-controlled suspension and torque-vectoring differentials, the F40 made do with brilliant technical engineering: lightweight construction, race-inspired aerodynamics and a relatively small but highly boosted V8. 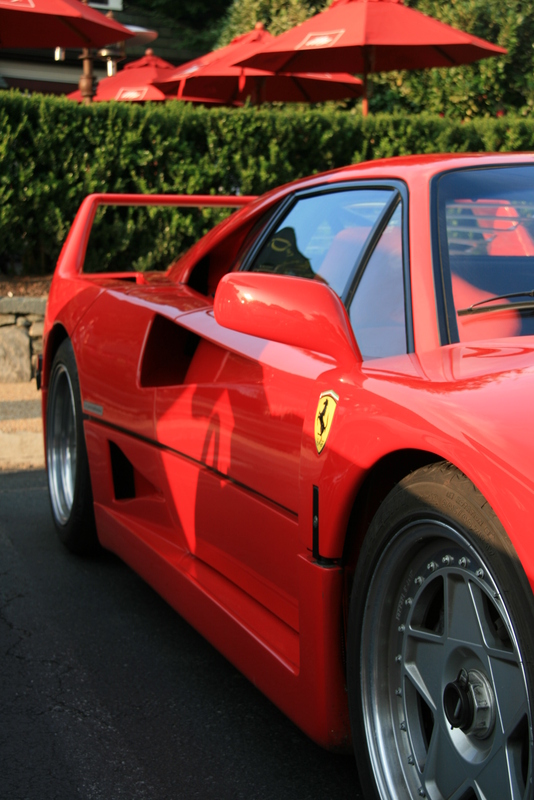 With just over 470HP, the F40 was the first street-legal car to break the 200mph barrier. 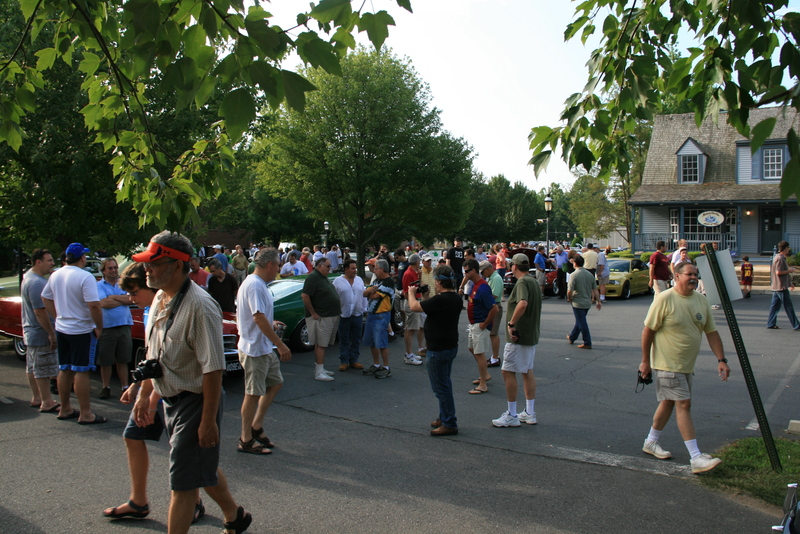 This entry was posted in Cars and Coffee and tagged Cars and Coffee, F40, Ferrari on September 30, 2011 by Neil. 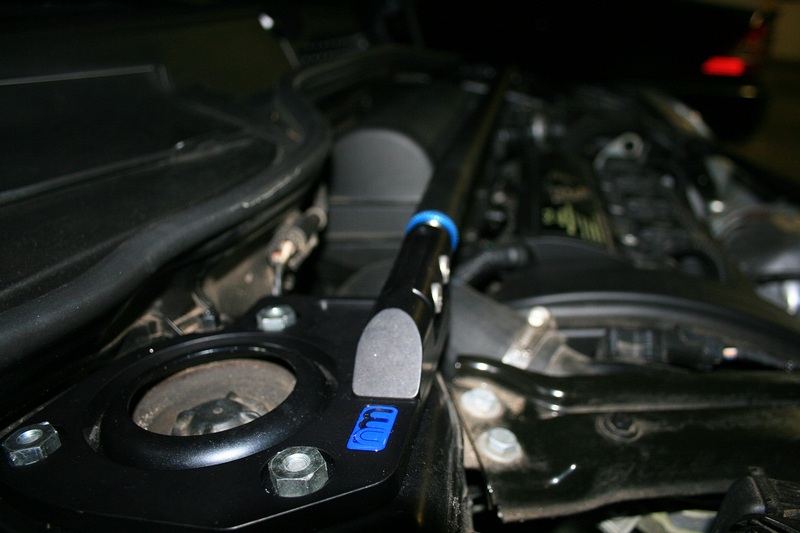 Treatment: To combat the latest flare-up of mod fever, I stopped by FastMini / Mach V in Sterling, VA and picked up the NM Engineering Billet Aluminum Tie-Bar in black (NM Engineering product site, currently on sale at FastMini). 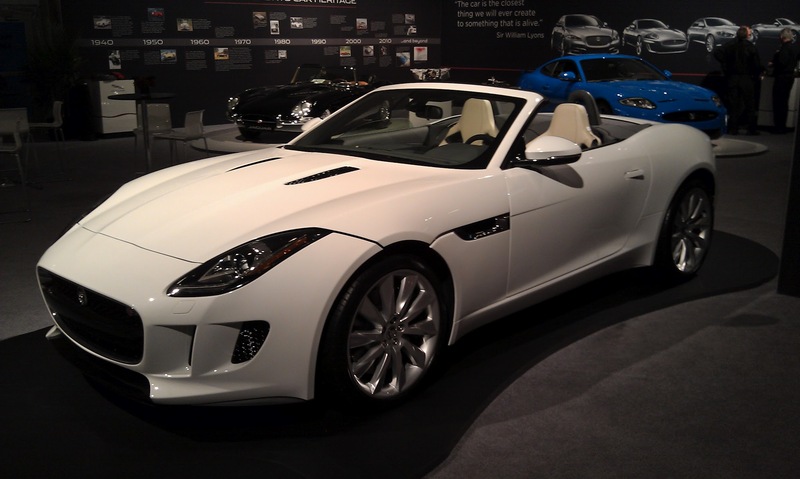 This entry was posted in Mods, Product Reviews and tagged MINI on February 16, 2011 by Neil.